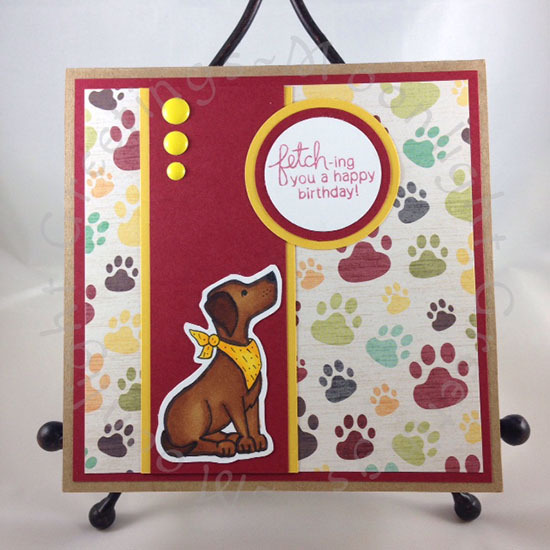 Newton's Nook Designs: Inky Paws - Birthday Challenge #22 - Winners! Eek! So excited that I won! 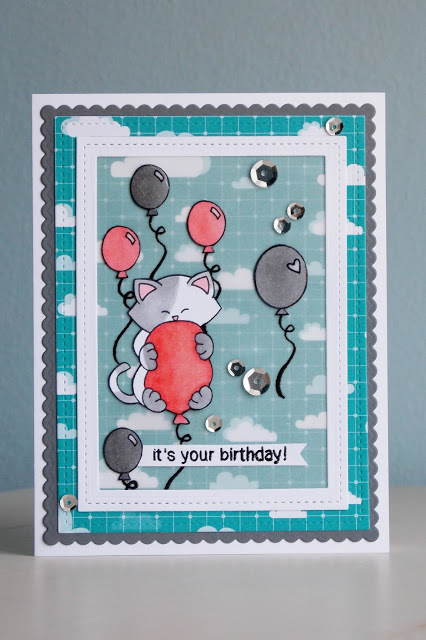 Thank you so much for choosing my card!!!!! And congrats to the other winners too! Woot woot! Congrats, Heidi!!! And to all the other winners! Wow! Thanks I'm so happy! Thanks for picking me! Yay Heidi and Ka!! Congratulations ladies and congrats to the favorites as well!! All cards are fantastic!! Congrats to the winners! 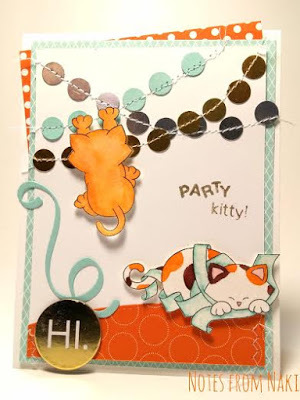 Super awesome cards! !